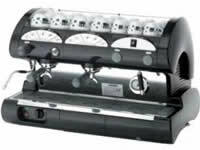 We supply domestic and commercial Coffee machines and spare parts. 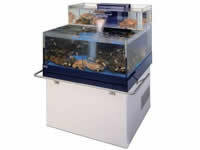 Lobster tanks for restaurants and other commercial premises. 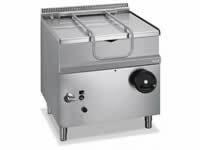 We can offer a huge range of commercial dishwashers - we supply and service! 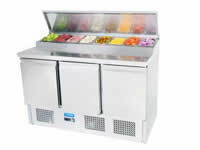 Amazing range of commercial fridges and cooling systems - we supply and service! Furlong Refrigeration & Catering Equipment Ltd. was established in 1995 to supply the Hotel, Bar and Restaurant industries with Refrigeration, Air-conditioning and Catering equipment. We offer a complete package from planning, design to completion, spares and after sales service with maintenance contracts. 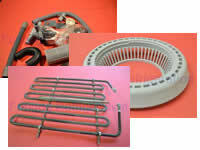 The company motto "We sell because we service".